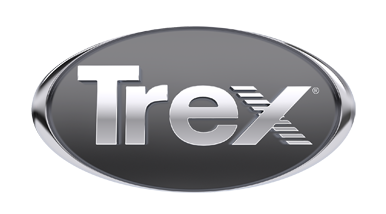 Dreamodel Inc. specializes in Trex deck and porch projects. We possess over 30 years in the construction design-build industry. We work hand in hand with our clients from the design stage through completion educating our clients in all products and design options. We focus on making your project an enjoyable experience with amazing results.